Every office has different needs, some want a spacious floor plan the others want to put to use every single corner of the room. 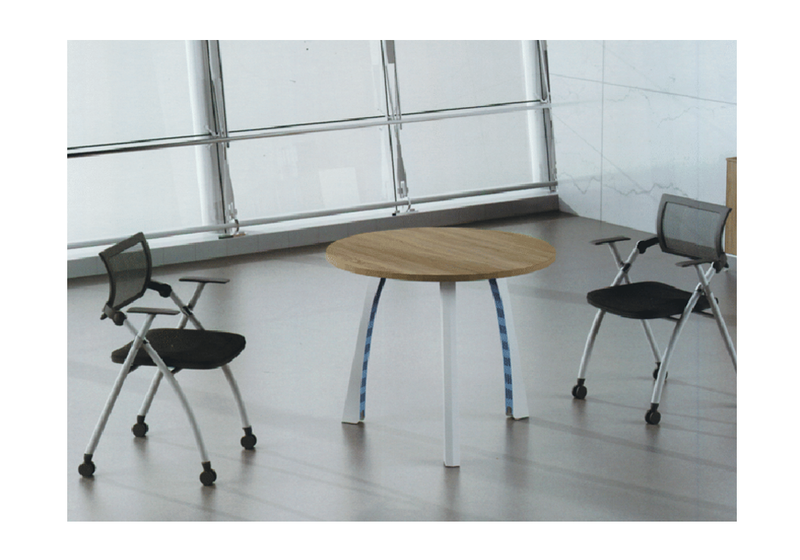 These diversified needs can be hard to meet, furniture wise, especially in corporate offices. 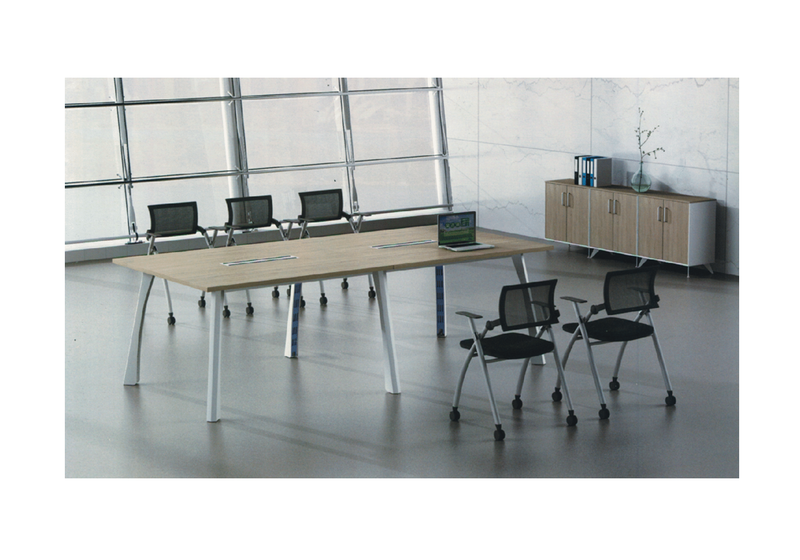 Corporate offices are home to many people and tend to utilise the floor space in a smart way to make the most of each square inch. While trying to achieve maximum efficiency in offices like these comfort, style, and modernism gets thrown out of the window, while the need to make space for a lot of people takes precedence. 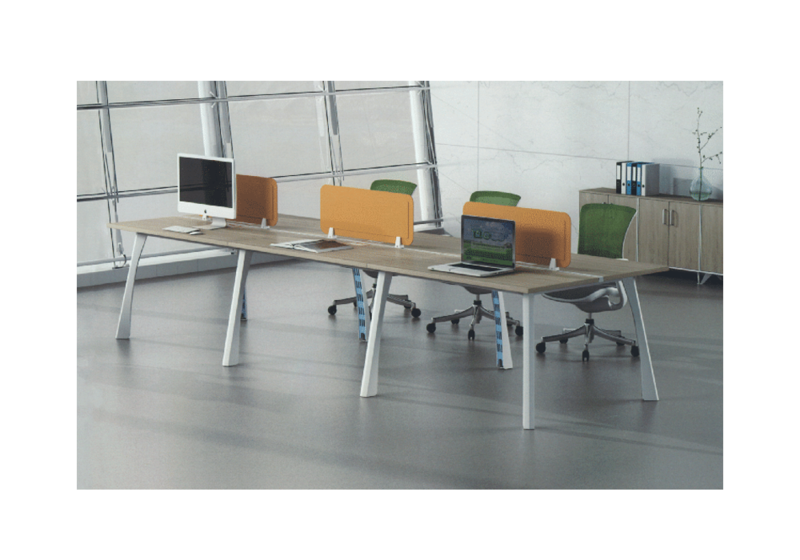 However, the corporate workstations from Indo Prime’s Crown range does the job of bringing people together effectively and stylishly while adding to the style quotient. 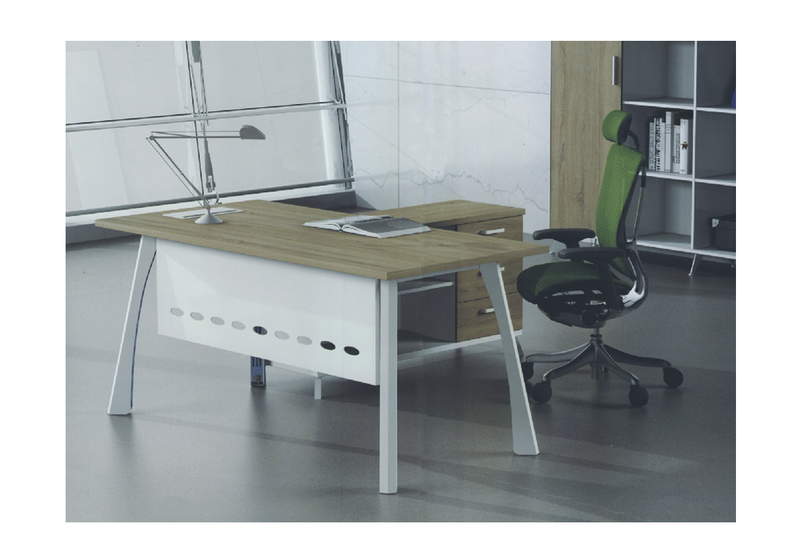 The whole range designed with wood and steel finishing gives off a professional and pragmatic look and strengthens the corporate mood of the office. Available in Delhi NCR, all across India, furniture from this range is an epitome of robust and long lasting furniture with a dash of style. 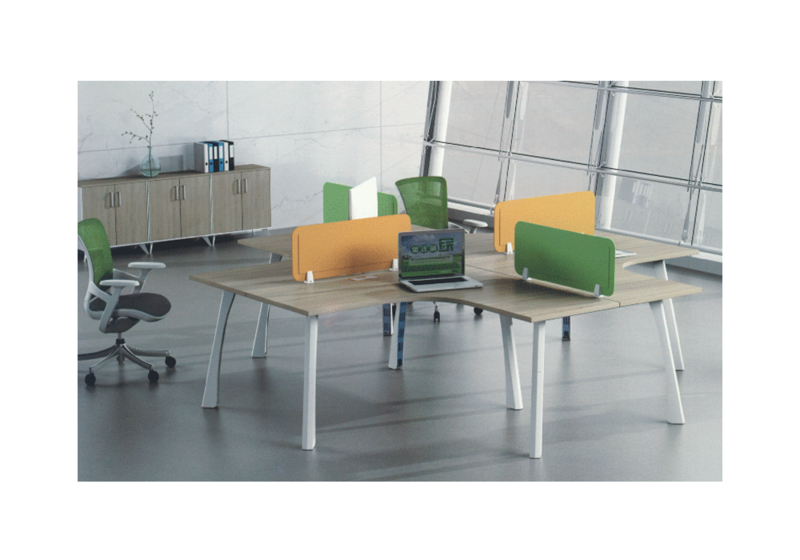 It is best suited for offices which want to emanate the ‘corporate’ vibe from their work space and add that business flavour in their environment.